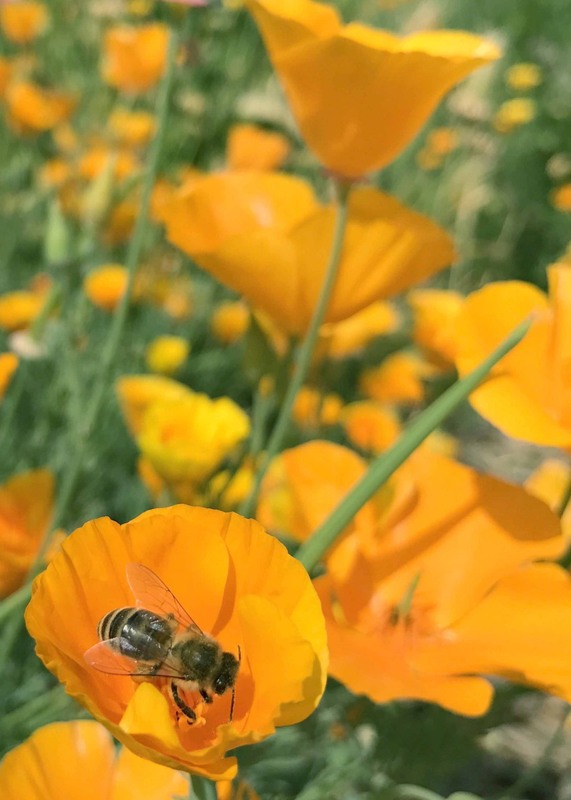 Häagen-Dazs Honey Bee Haven Garden Update: What's New in the Garden? 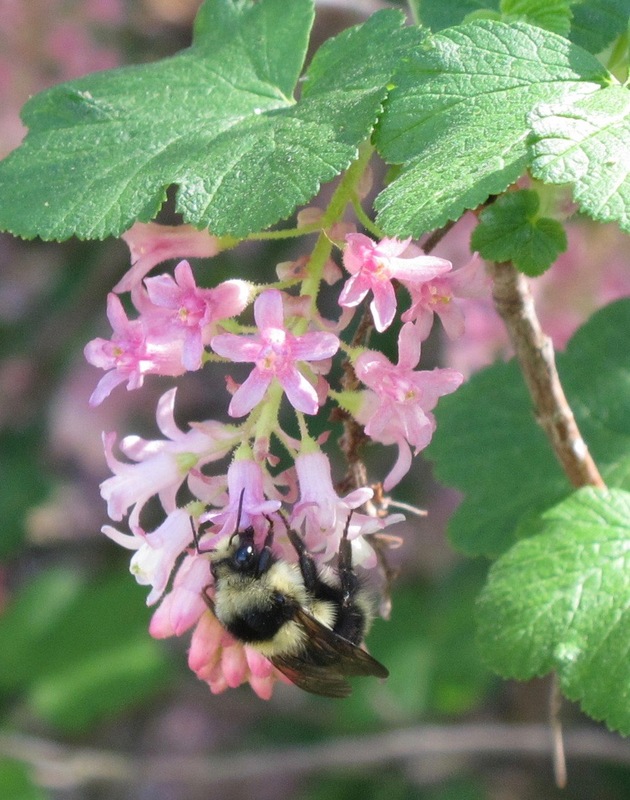 Search for honey-bee supporting plants and a complete free planting guide for your area here. See the list of plants used in the Honey Bee Haven here.